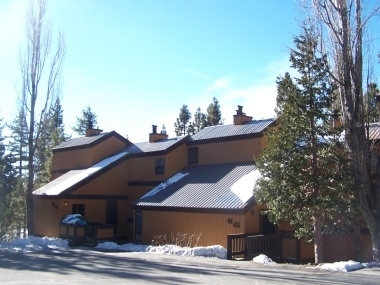 This is a wonderful condo near Tahoe City that has everything guests could want. Including access to the summer pool and tennis courts, close to bike trails and some of the best dining in Tahoe. Inside the condo guests will enjoy the upscale decor done in a Tahoe, Southwest look. The living room has a wood burning rock fireplace. Features also include a full size washer/dryer. This is a great year round North Shore destination at a very affordable price.